The Horror/Sci Fi List – The majority of the shows on this list can actually be classified as Horror/Comedy/Drama or as I like to call it: HoCoDram but the primary category is horror. Here is list #2 for TV Goodness. Oh the horror! Supernatural: Really? Is this a big surprise? Two brothers travel the country battling monsters, angels and demons to save mankind…a lot. Starring Jensen Ackles and Jared Padalecki as Dean and Sam Winchester, the brothers were trained and raised to be soldiers against evil by their father after their mother was killed by a demon when Sam was a baby. What could be better in a TV series: demons, angels, monsters, good writing, humour, excellent acting and two hot main characters. Dramatic, funny and monster filled. Love it! The series debuted in 2005 and will be entering its 8th season this fall. It airs on WB network. 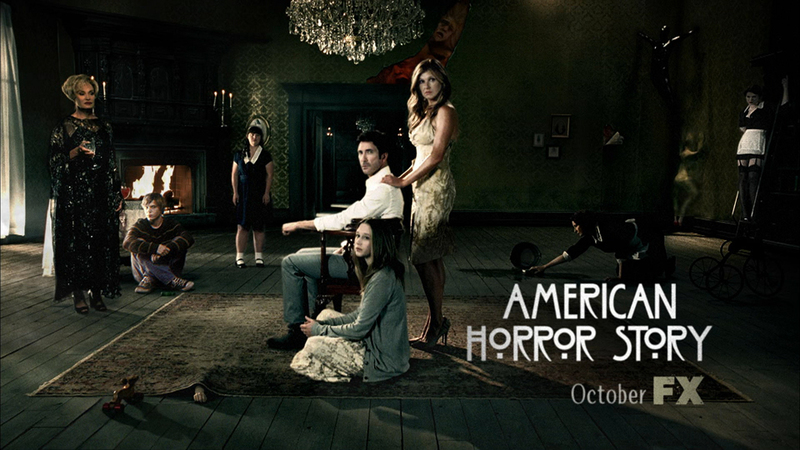 American Horror Story: A truly nasty haunted house. After Vivian Harmon (Connie Britton) suffers a terrible miscarriage and finds her husband Ben (Dylan McDermott) in bed with a college student, they decide to move to L.A. with their teenage daughter Violet (Taissa Farmiga) with hopes of making a fresh start. They buy a beautiful house at a discounted price due to the number of death’s that have occurred in the home. Nothing good happens from the moment they enter the house until the end of the season. The ghosts are one thing but the neighbor from hell, Constance (Jessica Lange) is worse. It does have a few good scares and is filled with great acting and writing. The series premiered in October 2011 and packed a hell of lot of story into 12 episodes. The second season takes place in a different location and in a different era with some of the original cast returning as new characters. I can’t wait to see how this approach to a second season plays out. The Walking Dead: Premiering in October 2010 on AMC, the first episode was so good and a great way to hook people into the show. There was a lot of criticism and negativity for the first season not having enough zombies but I disagree. 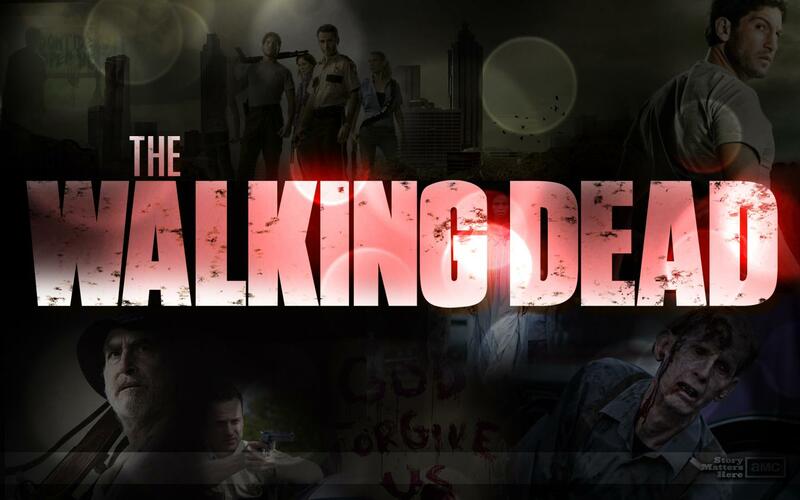 It established the characters and gave the viewer the sense that the show is not a zombie action horror series but explores what people do when faced with the impossible reality of an apocalypse that has zombies. The second season was disappointing as there just didn’t seem to be much going on other than farm life and keeping Carl in the house. The last couple of episodes finally moved it along with the revelation of the transference of the zombie virus and the looming of the prison in the background. I’m hoping the third season with the introduction of the Governor and Michonne will help to propel the show back to the intensity of the first season. The Season 3 trailer from Comic Con is now all over the internet and it looks like it’s going to be the best season yet. October can’t come soon enough. Firefly: I remember when this show started back in 2002 and I told my husband about it. He thought the premise was silly and didn’t watch it until it was cancelled after only 14 episodes. Then he gave it a try and loved it. Space cowboys? Sort of I guess. Set 500 years in the future, a crew of misfits is making their way through the Verse trying to make ends meet when they take on a passenger with a secret that puts Captain Mal (Nathan Fillion) and his crew in danger as they are hunted by the authorities and other creatures and outlaws. 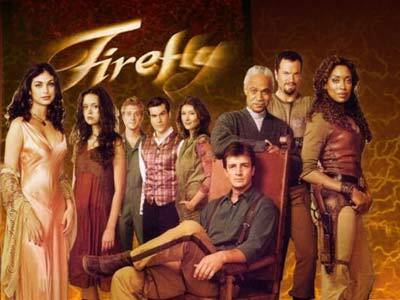 Many people were upset when Firefly was cancelled but the bright side was the 2005 movie Serenity which brought back the crew for one more adventure and to answer some questions left in the balance when the show ended. Buffy The Vampire Slayer: Another Joss Whedon offering (he also created Firefly) that aired from 1996-2003. Loosely based off the 1992 movie, the series was smart, funny, dramatic and just wonderful. Nothing like the movie. This was another one that I had to convince my husband to watch and he actually liked it. 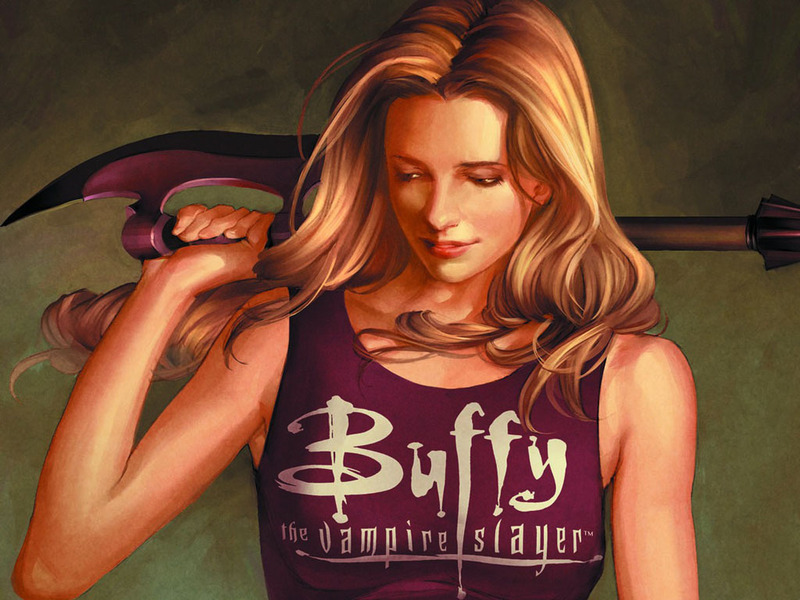 Buffy is a high school girl with a secret – she kills vampires. The title of show really sums up what it is about. Monsters, vampires and high school; which one is the scariest? Much like Supernatural, Buffy saved the world a lot. By the 7th season it had run its course and knew when to stop. You can only save the world so many times. Torchwood: The first time I watched Torchwood was the Miracle Day series and I didn’t really understand who Captain Jack Harkness (John Barrowman) was or that he was immortal or what the hell Torchwood was. Confusing. Anyway, I have now watched all the seasons or series and I love it. 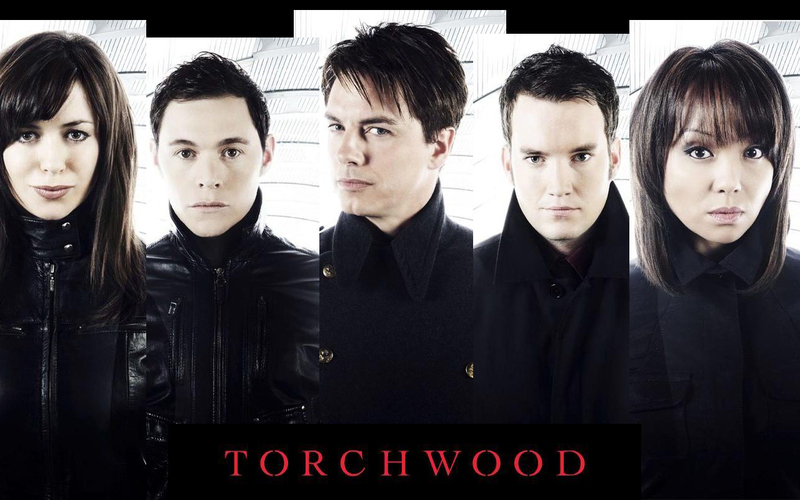 Torchwood is a secret organization that keeps monsters and aliens under control and under wraps. Headed by the immortal Captain Jack, the series starts with the recruitment of Gwen Cooper (Eve Myles) into the organization. There are cheesy moments but all in all a very enjoyable show. The first 3 seasons are on Netflix in Canada. True Blood: I think a better title would be Eye Candy (for the women) with Alexander Skarsgård and Joe Manganiello…what was I talking about? Vampires have come out of the coffin and are striving to be upstanding citizens like the rest us. Set in Louisiana, telepathic waitress Sookie Stackhouse (Anna Paquin) and her friends and family are thrown into the world of the supernatural after she meets vampire Bill (Stephen Moyer). The first season was great but the last 3 have been somewhat forgettable. The 5th season started in June and is still suffering from too many story lines and ones that are not interesting. The main story with Bill and Eric (Skarsgård ) is what is keeping it interesting but I fear it has run its course. Worth it for the first season and the eye candy. 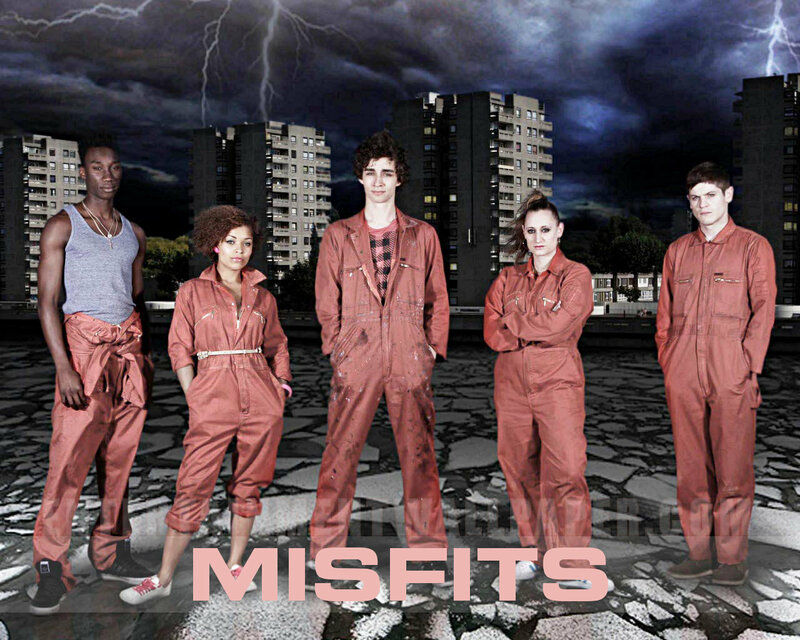 Misfits: Five teens doing community service for various crimes become modern-day super heroes after being electrocuted during a freak storm. The series started in 2009 and according to IMDB, season 4 will be out this year. The teens are just that- teens given extraordinary abilities and trying to deal them as well as daily life and relationships. It’s funny, smart and can be serious when it’s called for. Another great British show. I finally decided to give Supernatural a shot and I am hooked. I am on episode 10 of Season 5 and I hope to get caught up before Season 8 begins. I am also looking forward to the new seasons of American Horror Story and The Walking Dead. I agree with you about True Blood; I love the show, but I think it’s run its course. Great post!! Thanks. 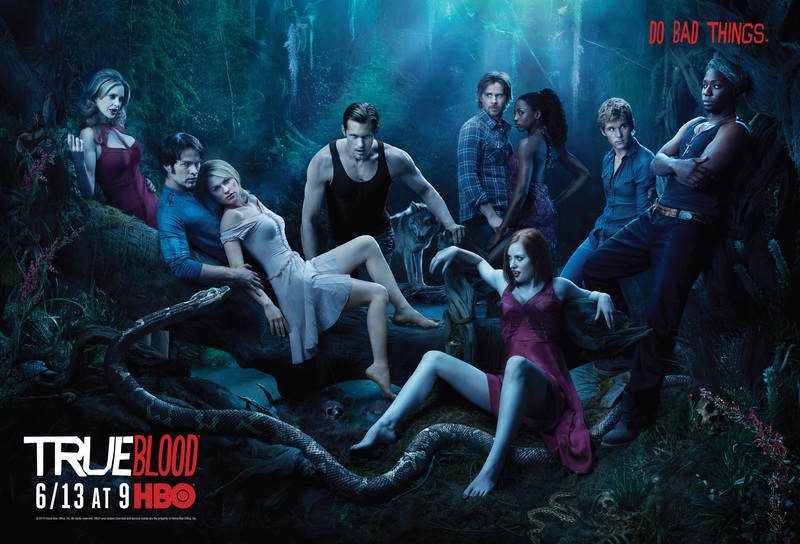 True Blood has just lost it’s luster sadly. 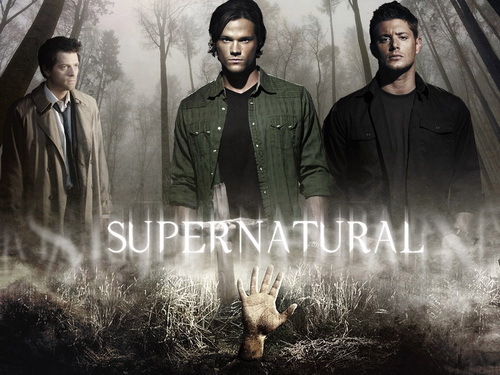 I am obsessed with Supernatural. One of the best episodes is Season 6, ep. 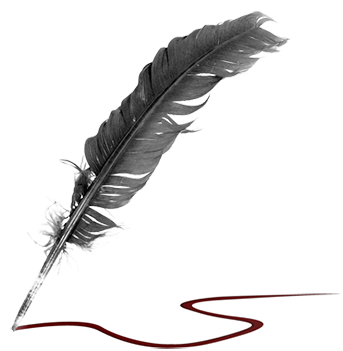 15 – The French Mistake. American Horror Story should be interesting. Can’t wait to see it. This entry was posted on July 14, 2012 by Denise in Musings, TV Goodness and tagged American Horror Story, Buffy the Vampire Slayer, Firefly, Supernatural, True Blood.